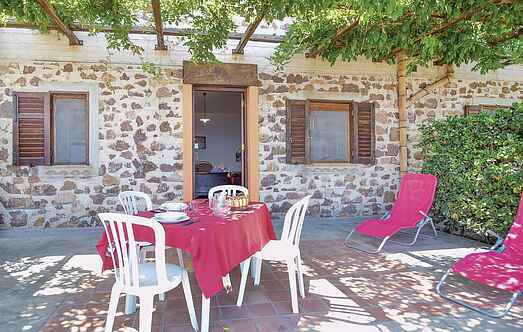 Find a vacation home to rent in Gioiosa Marea from our list of vacation rental properties. Campaya has over 8 vacation homes available in Gioiosa Marea, which give you the possibility to locate a unique accommodation in Gioiosa Marea which completes your check-list in search for the perfect self catering vacation apartments in Gioiosa Marea or vacation villas in Gioiosa Marea. 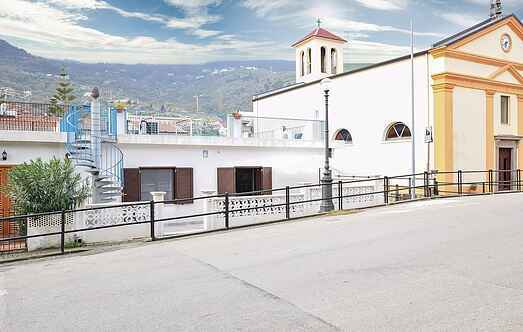 Beautiful holiday home in a two family house in the seaside village of San Giorgio, a fraction of Gioiosa Marea. Holiday apartments - ideal for groups of friends, families or couples ' set in a large hillside farmhouse (150 m above sea level) with spectacular views of the Aeolian archipelago. Our offer consists in 6 apartments set in a big well-built farm holidays, that offers a wonderful view over Aeolian Islands and Capo Milazzo.